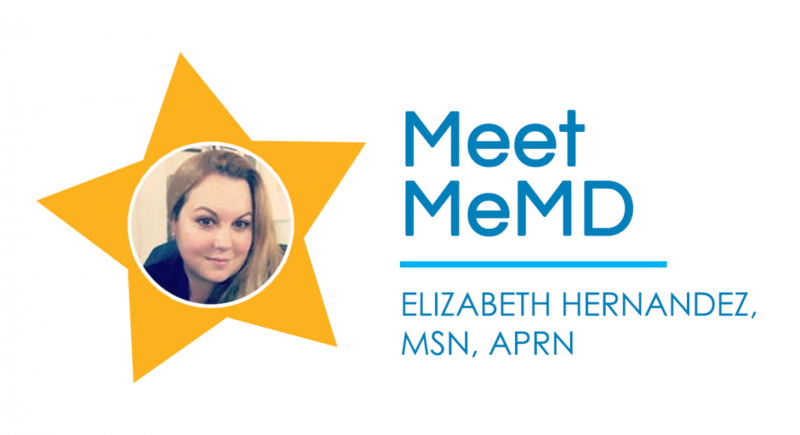 Meet Elizabeth Hernandez – one of MeMD’s board-certified nurse practitioners! 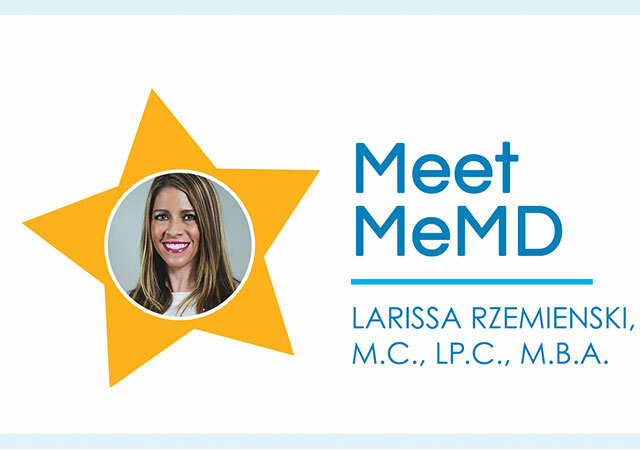 She graduated from Florida International University with a Master of Science in Nursing in 2011, is a candidate for the Doctor of Nursing Practice from Ball State University and has over 9 years of clinical experience. Below she discusses how telemedicine has impacted her perspective as a provider and how to combat winter skin problems. My love for medicine and my life experiences lead me to my career. When my father became ill over 25 years ago, I became his bedside nurse. This began my love for medicine and motivated me to become a nurse practitioner. I dedicate all my free time to my family. I have four children, all boys. We love to travel as a family and explore new places. 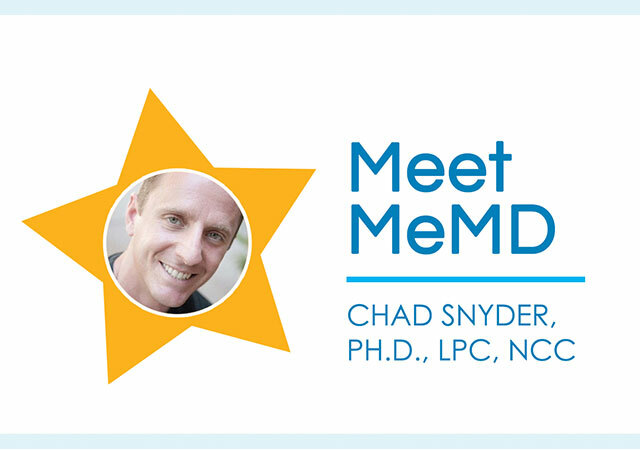 What prompted you to become involved in telemedicine and has telemedicine impacted your perspective as a provider? 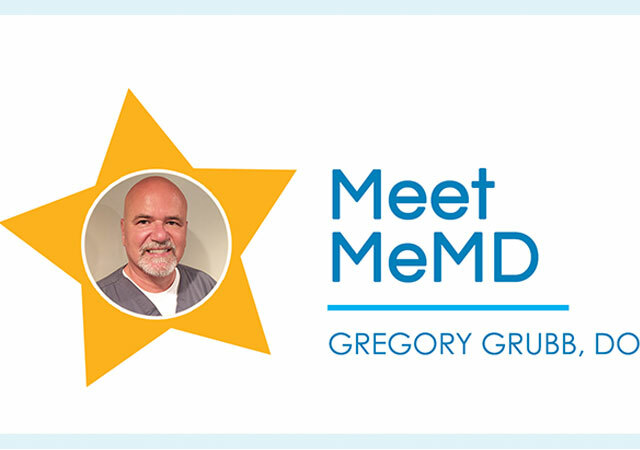 I became involved in telemedicine because of the flexibility it offers me. It has impacted my perspective as a provider because it allows me to provide healthcare services to patients all around the United States, therefore, increasing access to healthcare. Winter months can lead to dry, itchy skin, dandruff, and chapped lips. How can we prevent these symptoms and/or lessen them once they’ve started? Drinking plenty of water, using a mild soap, and moisturizing are the best ways to treat dry, itchy skin, and dandruff. Also, using a leave-in conditioning treatment can help with a dry flaky scalp, while a petroleum jelly-based lip treatment can help prevent chapped lips. If you are suffering from dry, itchy skin this winter, remember you can speak with a licensed medical provider privately and securely from the comfort of your own home or office using MeMD.